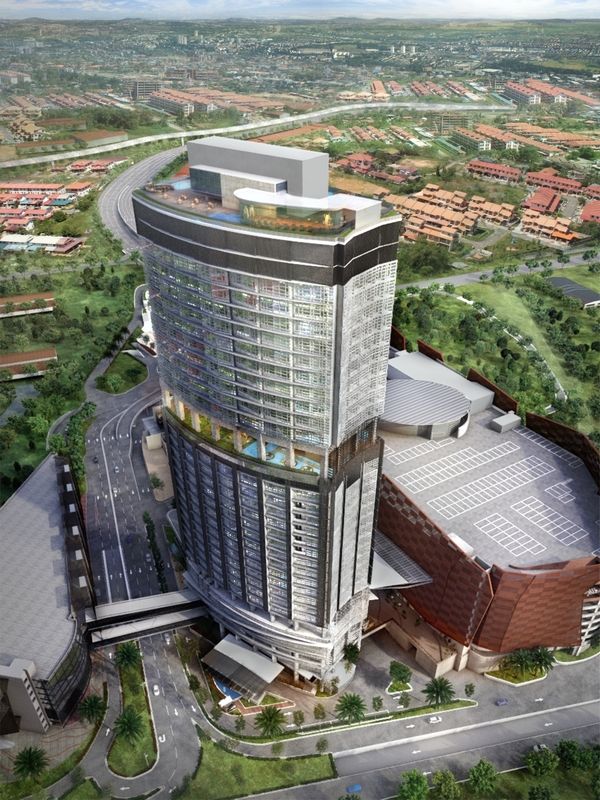 The Azure Residences, a refreshing residential concept in Petaling Jaya by WCT is a 30-storey high iconic residential tower consisting 189 luxury units. The development incorporates the modern hotel living concept with dedicated recreational spaces. Set in a secured and guarded enclave, this luxury residential development is situated along Petaling Jaya’s main arterial highway within WCT’s RM1.8 billion Paradigm integrated commercial development which includes Paradigm Mall, The Ascent corporate office tower, and New World Petaling Jaya Hotel.